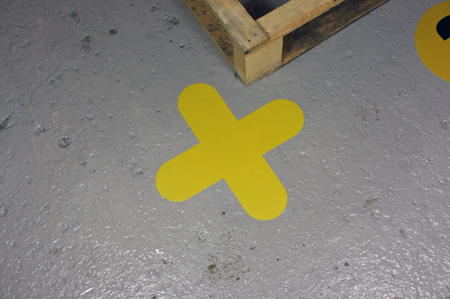 Pallet marker shapes are a tough, easy to install and are a low cost method of marking areas for pallet organisation and storage. 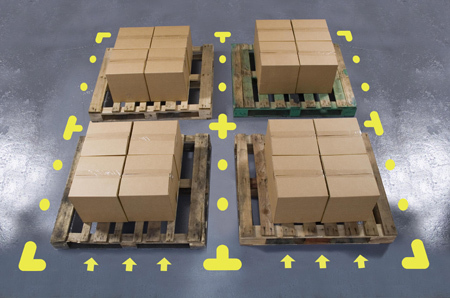 All of our pallet markers are supplied with a strong self adhesive backing and should be applied to clean floors for best performance. 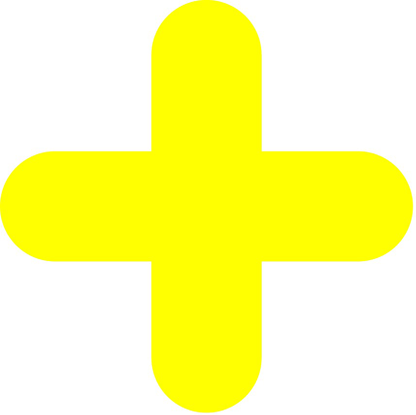 No more painting or smelly floor marking chemicals! Ideal for separating distinct areas in warehouses, factories and any areas that need areas designated for specific tasks. 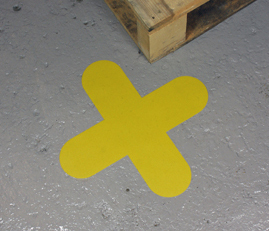 Self adhesive, colourful and durable, a cost effective and quick alternative.